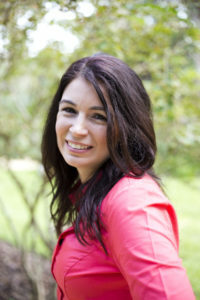 My guest blogger this week is Jenifer Jennings, a multi-published author of Biblical Fiction. Jenifer is a great critique partner and helped me with my second flash fiction piece. She loves Bible stories and helps them come alive with her creative and beautiful gift of storytelling. I hope you enjoy her post on Barak and Deborah. It gives us all the chance to remember that God always supplies what we need for success–whether that’s a person or armor. My favorite book of the Bible is Hebrews. This wonderful book reveals Jesus is some many interesting aspects from Priest to King to Prophet while peeling back the layers of foreshadows and pictures found throughout the Old Testament. One of my favorite chapters of this book is Chapter Eleven, or what is commonly known as the Hall of Faith. I enjoy writing about people of faith. When we hear of other’s faith, I believe it can strengthen our own. One such character brought me a tremendously amount of encouragement lately. He was a courageous warrior, but he had put down his sword for twenty years. The book of Judges tells us that after a time of peace, the people of Israel did evil in the sight of God. (Judges 4:1) So, God sends a foreign king to rule over them. Being a defeated warrior, Barak hangs up his battle gear and lives a simple, but oppressed, life under the new king. I can relate. Can you? There have been many defeats in my life. There have been numerous times I’ve wanted to hang up my battle gear and call it quits. God sends Deborah, a judge at the time, to give Barak a message. “Warrior, it’s time to get back into the battle.” Barak is filled with uncertainty and requests that Deborah accompany him into battle. She agrees, but warns him that he will not have the victory over the enemy. God would send a woman to be the one who claims the victory for Israel. Barak goes into battle with faith that God would bring it to a swift end. Barak stages a battle with the fierce enemy who conquers in massive chariots. He and his ten thousand men are outnumbered and the obvious underdogs. Just as the battle gets underway, a storm floods the nearby river causing the battlefield to become a gigantic mud pit. Not so good for chariot wheels. In the heat of battle, the captain of the enemy’s army actually retreats to save his own skin. Barak pursues him. Searching for a place to hide, the captain comes upon a woman whose husband is loyal to his side. She invites him to hide in her tent and says she would protect him by standing watch and not revealing his hidden location. In a divine turn of ends, while the captain sleeps, this woman takes a tent stake and drives it through the captain’s head, instantly killing him. We aren’t told exactly what prompted her to do this, but God had already given the message that it would be a woman’s through which the victory would come. With Deborah as the encourager support, Jael as a female double agent for God, and Barak as the willing warrior Israel gains the victory over the enemy and peace is restored in the land for forty years. If you’d like to read Barak’s story and others found in “Sacrifice” you can find all links here: jeniferjennings.com/sacrifice. Jenifer is a wife and mother first, though writing is her soul’s desire. She takes Biblical accounts, weaves in historical resources, and adds a dash of fiction to create stories that encourage readers to take their next step of faith. She married the man of her dreams who reminds her everyday what real love feels like. Together, they are raising two amazing children who keep them laughing. With a degree in Church Ministry from Trinity Baptist College and an active member of Word Weavers International, Jenifer is always learning. Her deepest longing is to show Jesus’ love by encouraging others through her writing. Jenifer is a wife and mother first, though writing is her soul’s desire. 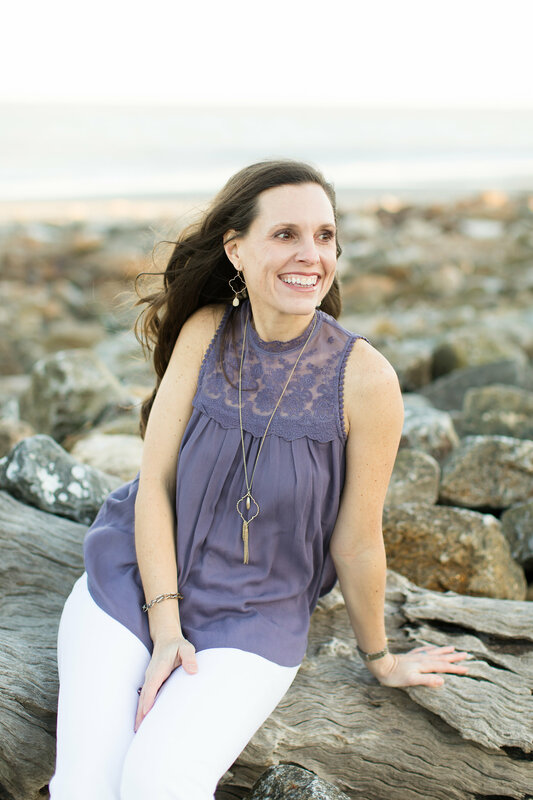 She takes Biblical accounts, weaves in historical resources, and adds a dash of fiction to create stories that encourage readers to take their next step of faith.